Serving Northern and Southern California, iHart PhotoBooth is a professional, affordable and fun photo booth service company. 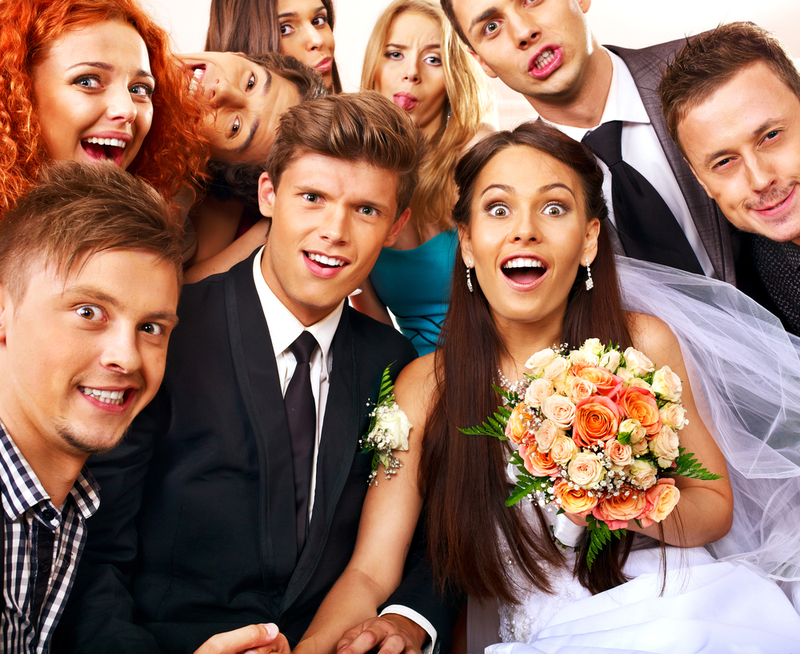 iHart PhotoBooth opened its first photo booth rental service on September 2014 at Glendale California. Since then, iHart PhotoBooth has been providing reliable, affordable and fun photo booth services throughout Northern and Southern California (and soon Las Vegas, NV) focusing on excellent customer service. The iHart PhotoBooth team provides professional service from booking time, event day, and post event responsibilities and feedback. We are always responsive to inquiries, flexible on customized requests, on-time event set-up, and provide the best service with affordable pricing. Feel free to browse our services section, and we assure you that you'll find the perfect pricing that will fit your needs. We request that you contact us at least two weeks before your event for more customized set-up, but last minute bookings are not a problem. We use the latest high definition cams, capturing your guests' best poses, with clear crisp precision. We use industry standard photo lighting making your photos look awesome. We can provide clear 2x6 or 4x6 plastic sleeves to protect your cherished photo souvenirs. Photos print in seconds (about 20 seconds) after a photo booth session is done. Our dye-sub printer will produce great looking and long-lasting 2x6 photo strips compared to ink-jet printed photos that fades after a few weeks. Our team will arrive at least an hour before your event and ensure full booth operation before your first guest arrives. We will tear down/clean up our booth set up within an hour after the rental time. Our team are very knowledgeable on every aspect of our service and will provide your guests with great customer service. We can fully customize your photo strip to fit any theme. We provide free travel fee service within 25 miles of our listed locations. Small fee apply to cities outside of this range. We will upload your digital prints to our online gallery and provide you with a password. We'll combine your photo session poses into one file. It will now look like a moving picture. Professional photographer taking snapshot of your event. Awesome balloon decorations uplifting the mood for your party. Dessert table; Cake, cake pops, candies and more! Are taxes included in packages? Yes, taxes are already included in the package pricing. Is there a minimum service time? We have a 3 hour minimum service time on Saturday nights (events starting on or after 3pm). We also have a 4 hour minimum service time for our Bay Area weekend events. Do you offer different types of booth that fits my event? Yes, we have several booth types to choose from. We know that no two event are alike. So we built our business model to cater to what our clients are looking for. What is the LED cube booth style? The LED cube is a white 8x8 inflatable enclosure with changing LED lights. Fitting up to 8 guests at a time. This setup is best used for venues that get pretty dark. Since the booth lights up it stands out like an ice cube. What is the Classic enclosure booth style? The Classic enclosure is an 8x8 black drape enclosure. Fitting up to 8 guests at a time. Being our flagship setup, we take pride in its unique look for a more formal feel. What is the Basic & Value Open Green Screen set-up? What is the Premium Open Green Screen set-up? What is a Photo Guest Book? It is a 12x9 ring bound scrapbook featuring a 20 black (40 back and front) heavy stock paper. We bring the necessary adhesives and pens and help your guest in placing their pictures in the photo book. AKA photo guest book. Are props included? If so, what types? Yes, all our packages include all sorts of fun props: big sunglasses, hats, mustaches, different signs. We can also do customized props for an extra cost. Awesome! Please give us a call at 844-372-4666 or email us at ihartphotobooth@gmail.com so we can take down the details of your events and create a service contract. 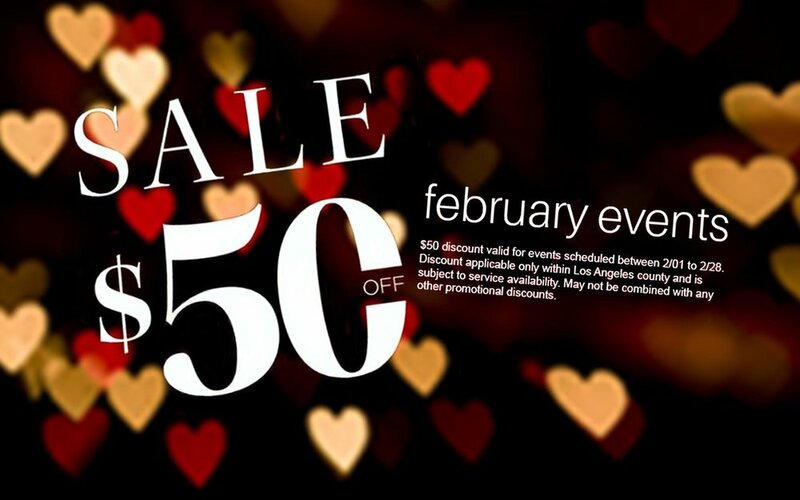 We'll collect a minimum of $50 as a deposit via major credit card to lock in your date and time. I'm ready to book, how do I go about doing so? Do you provide green screen? Yes, all our packages feature a green screen at no extra cost. Yes, we accept all major credit cards and debit cards with a major credit card logo. Yes, people love us in Yelp and Wedding Wire. Please search for iHart Photo Booth (in Glendale) to see what people are saying about our service and tons of event pictures and videos. Can you provide general liability insurance for the venue? Yes, we are covered and can provide a general liability certificate for your venue if needed. How long do you need for setup? We usually need an hour to setup but we love to arrive at least an 1.5 hours early to account for traffic and parking issues. Do you accept last minute bookings? Yes, but our ability to make fully customized print design may not be available. No worries, we'll use a pre existing template to fit your theme. Do you guys have any specials? 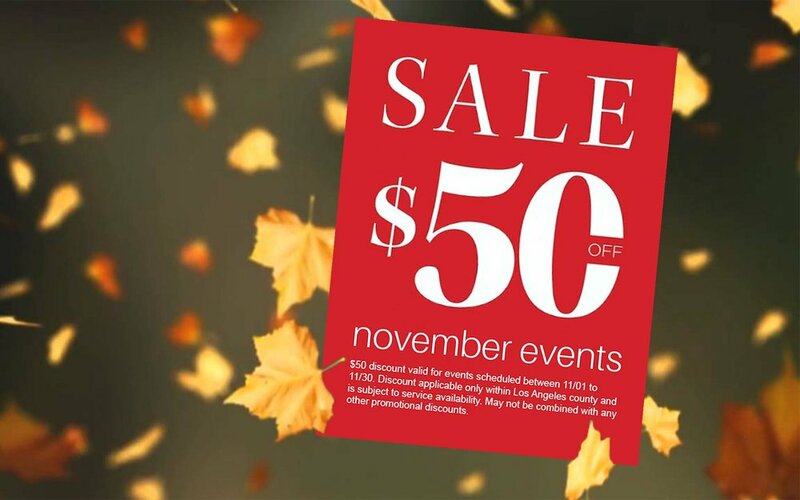 Yes, we have specials every month. Call for details and restrictions. Fully customized photo strips require a 2-week notice prior to your event. We welcome last minute requests (when available). We accept cash and all major credit cards.